I love that it stuck you so. Great post. It really did… I could not believe I was still thinking about it the next day; and that I actually took a picture of it. I was stunned at my own reaction. 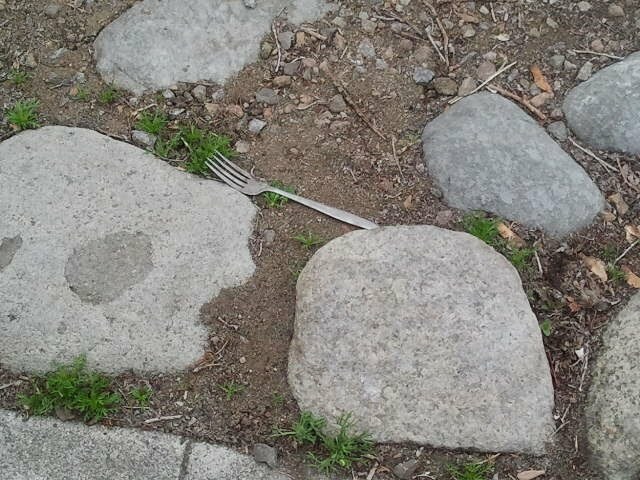 I had a slight epiphany thinking about that little worn out fork in the road.